Kingdom Drama School was founded by Principal, Najan Ward, in 2012. Since then, Ashley Walters joined in 2017 as co-founder. Together, they make up the senior management team and head up auditions, admissions and organisation of industry events and other major opportunities for students. 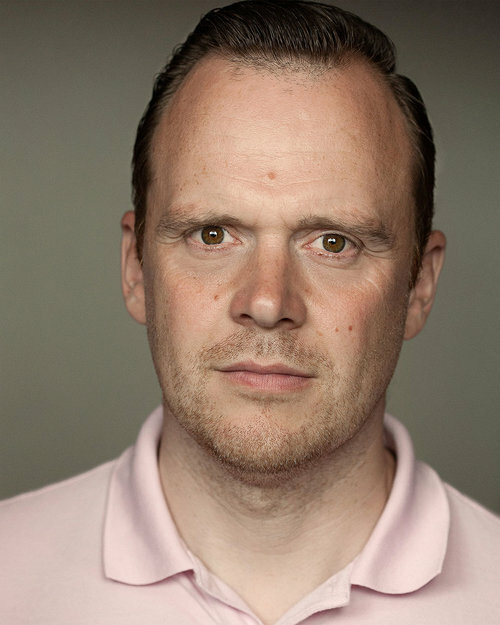 In 2012, award-winning producer, Najan Ward, established Kingdom Drama School an now heads as Principal. After a substantial career in the music industry, Najan felt there was a need for a school which takes pride in training students who would not follow the three-year drama school route or who might be 'overlooked' elsewhere in the industry. Alongside the drama school, Najan is CEO at London production company SLNda and Managing Director at Kingdom's sister talent agency, Apex. In 2017, multi-award-winning actor, Ashley Walters, joined the Kingdom family as joint co-founder. 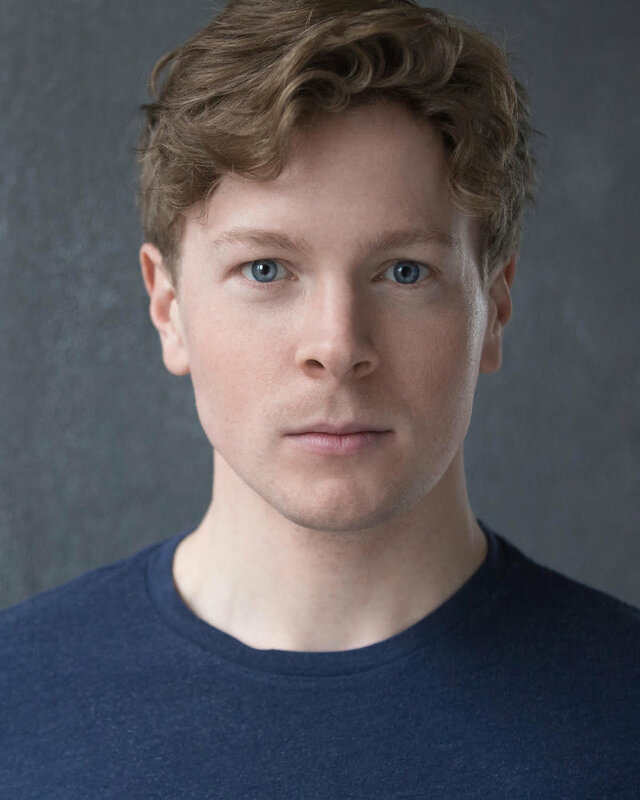 Ashley is currently filming Season 3 of smash Netflix-hit Top Boy and new police drama Bulletproof for Sky One. Outside of a hectic filming schedule, Ashley often administers monthly auditions and monologue jams at the school as well as Top Boy masterclasses for our returning students. To ensure the students benefit from the highest level of preparation and training for the industry, the school only employs tutors who are active, professional actors and who have graduated from top-tier drama institutions. A selection of our tutors are listed. Robert has appeared in major Hollywood blockbusters alongside Dwayne Johnson, Jason Statham and more. George is a presitgeous actor, theatre music composer and songwriter, and voice over artist. Outside of a hectic schedule, he is part of the audition panel for a prestigious drama school. Elisabeth is an actor and producer who has performed in an array of TV, film productions as well as West End shows. Caroline has worked in theatre, radio, TV and film including performances with the RSC and Cheek by Jowl. She is also a visiting tutor at LAMDA. In 2016, Adam was nominated for an Off-West End Award for 'Best Actor' in After October and was the winner of the 2013 Alan Bates Award. 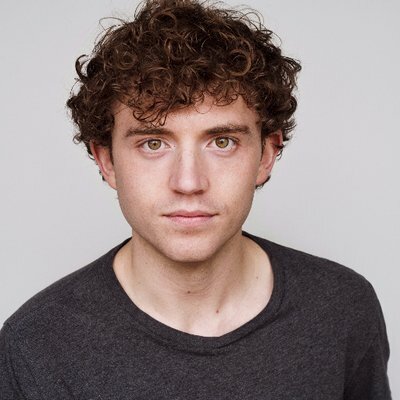 Joseph is a National Theatre practitioner and has appeared in West End and off-West End critically acclaimed shows such as War Horse and Sunny Afternoon.